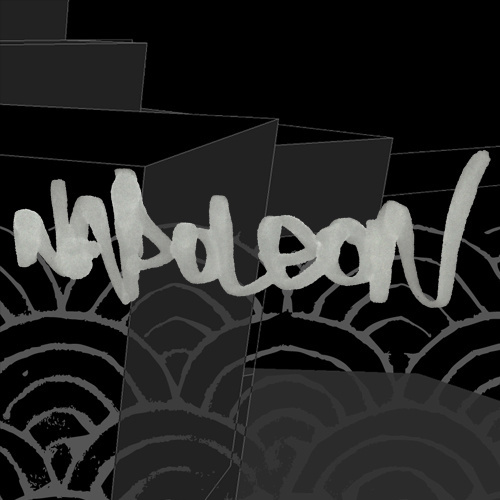 Napoleon takes on after Sufjan Stevens in his latest creative undertaking. October is upon us, so the September EP, 9: A Golden Roadtrip, has just been released. Below, I’ve listed my favorite track from each month’s EP, starting with the most recent release, and will update for the future three EPs that are slated to be released in the next three months. Don’t give up now, Napoleon! You’ve come too far to stop now!